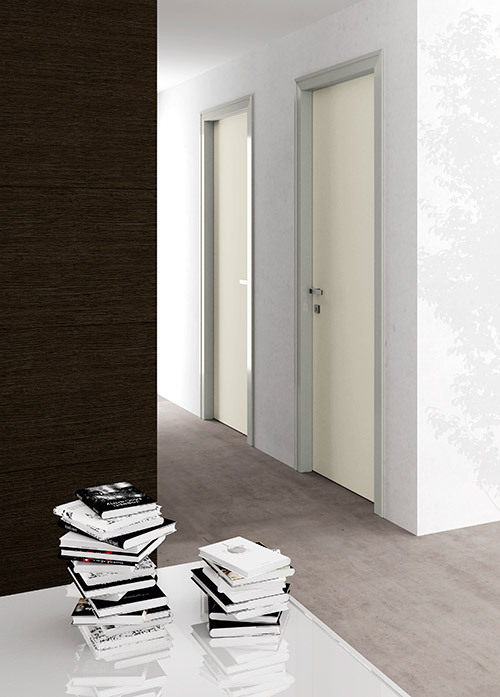 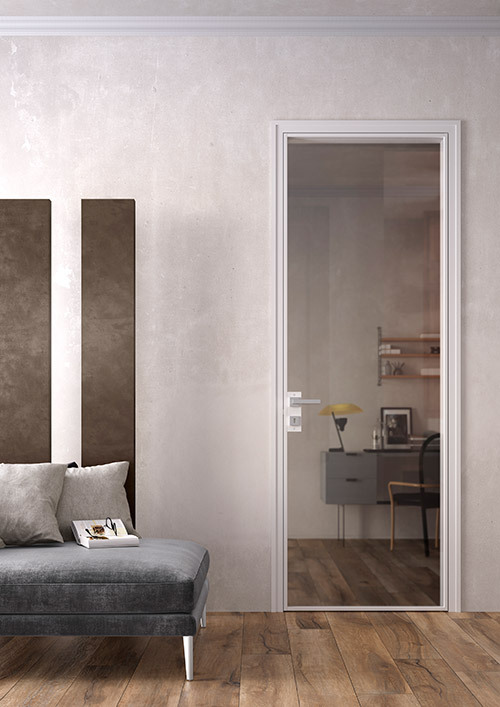 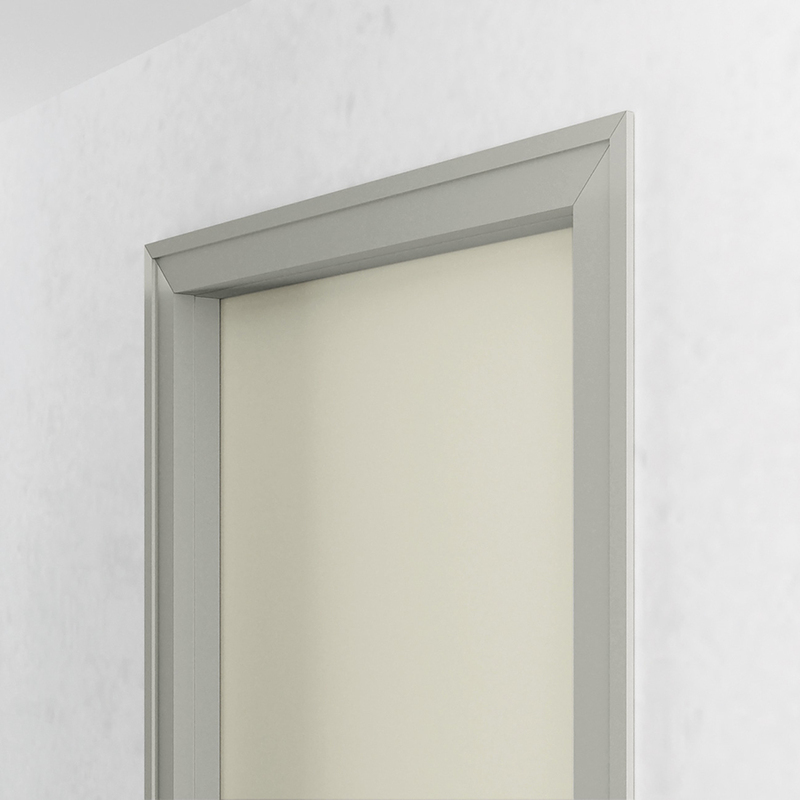 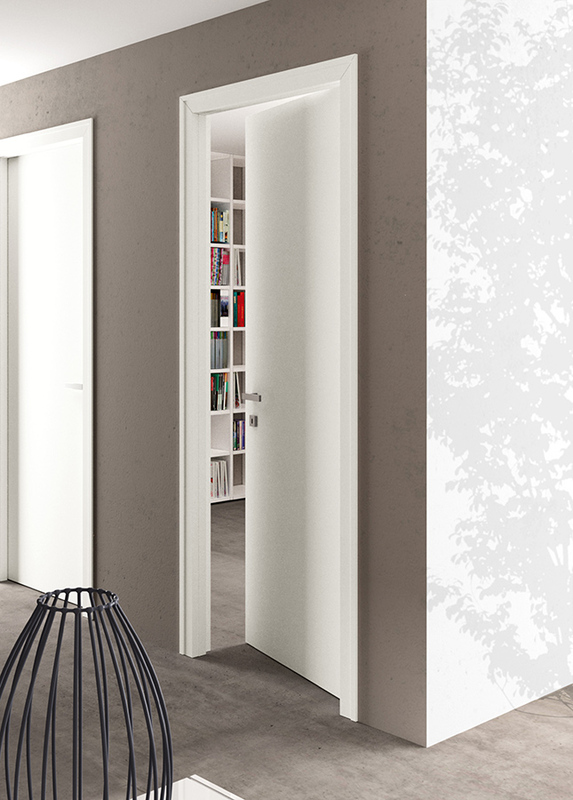 MODO is the door that embodies the perfect combination of essentialism and functionality. 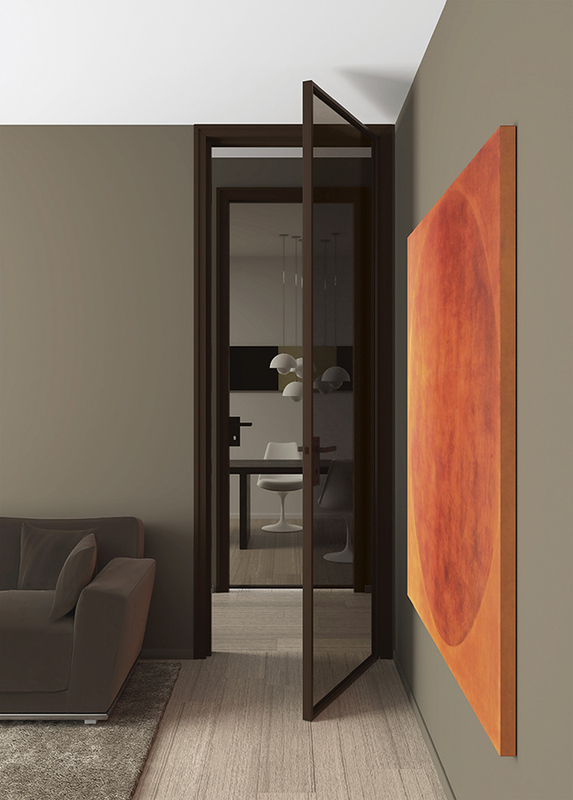 The profile is a single volume, with distinct proportions. 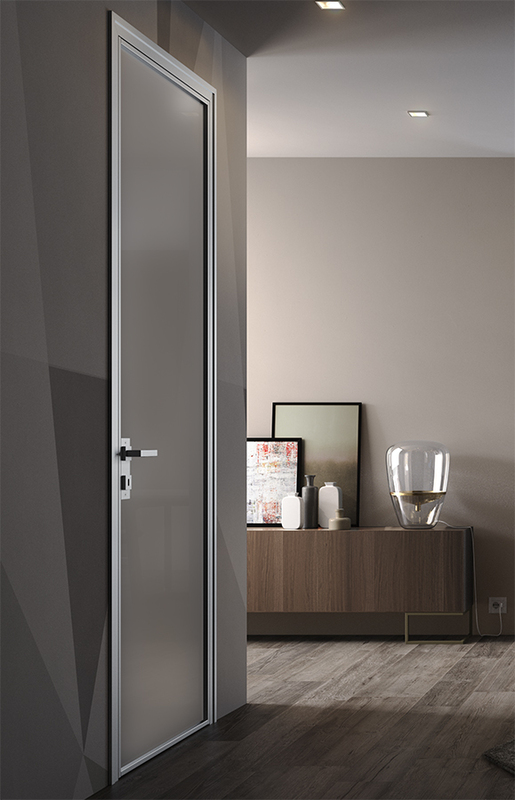 The sliding model with aluminum frame and glass and the hinged model, can provide the right solution for every project that requires furnishing elements with harmony and balance aesthetic result.